RuPaul's Drag Race is back, henny! Go wig or go home! #DragRace Season 11 coming soon to @vh1! 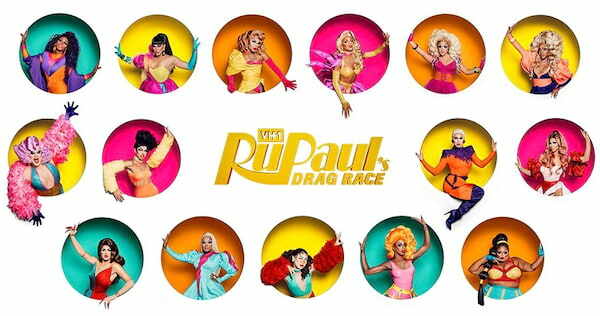 The award-winning competition series hosted and produced by RuPaul is featuring fourteen new queens and one returning queen (season 10's viral sensation Vanessa Vanjie Mateo) for its 11th season. The big RuVeal was hosted by Olympic athlete Adam Rippon and Season 10 winner Aquaria, where the live broadcast also featured the hosts chatting with every contestant. 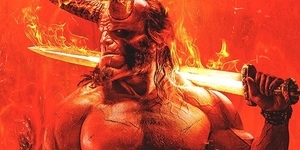 Here are all of them! 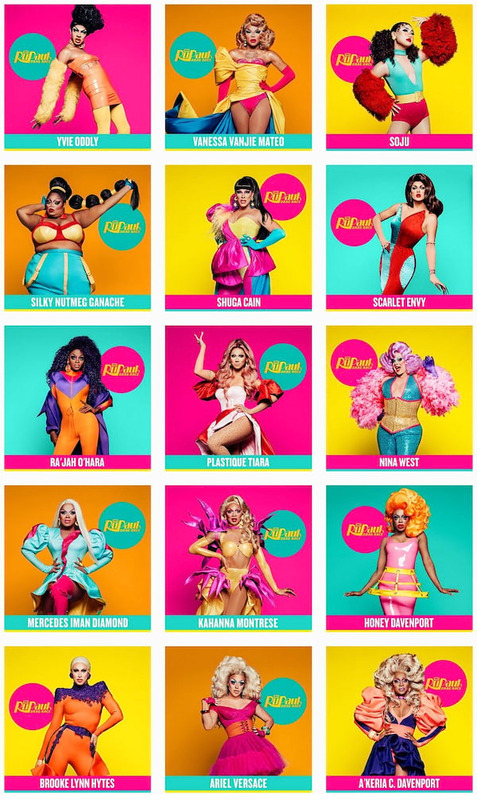 While we wait for Season 11 to air, you can get your fabulous fix of drag glamazons by binge-watching seasons 1 to 10 of RuPaul's Drag Race on Netflix, while a new episode of Ru Paul's Drag Race: All Stars Season 4 arrives on Netflix every week.